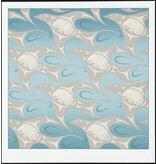 Home / 'The Essence of Life Continued' - Print by Susan Point (Coast Salish). 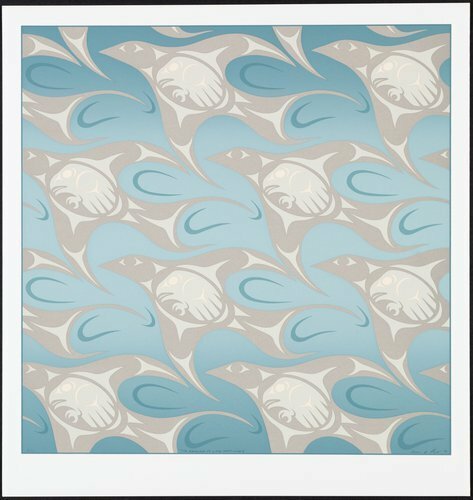 'The Essence of Life Continued' - Print by Susan Point (Coast Salish). Click to read about Susan Point.